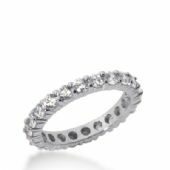 18k Gold Diamond Eternity Wedding Bands, Shared Prong Setting 2.00 ct. 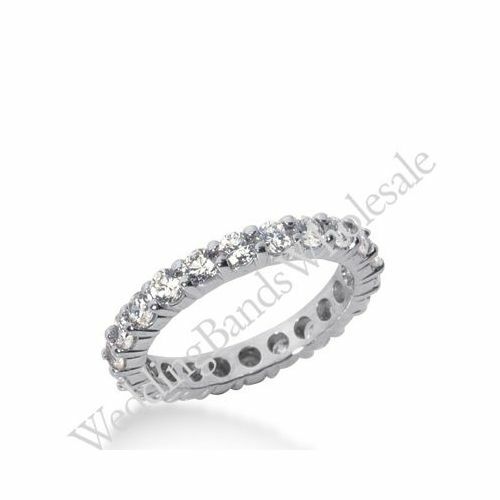 This stylish diamond eternity band has between 20 and 26 round brilliant diamonds. At approximately 2.0 ctw., this ring is elegantly beautiful.